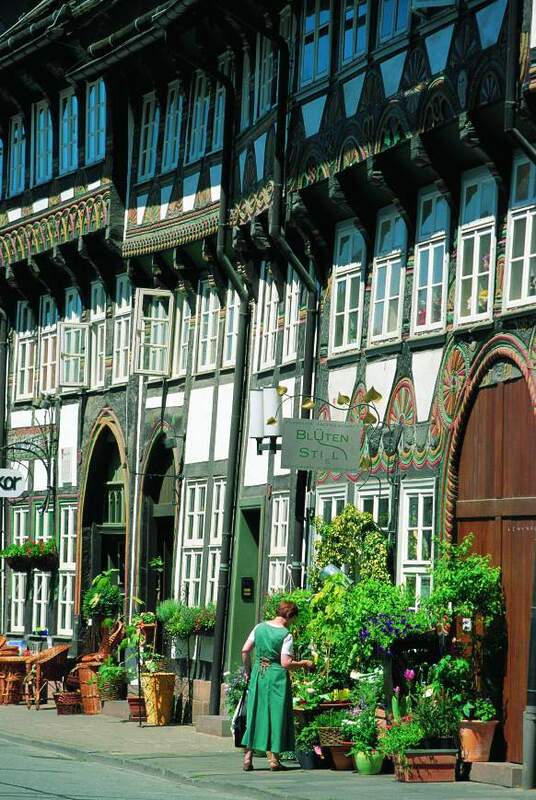 Einbeck, the picturesque town with gems of mediaeval timber-framed architecture famous for its beer, situated between the Harz Mountains and the River Weser, invites you to take a journey into the Middle Ages. As a member of the Hanseatic League (1368) Einbeck was already a thriving merchant town at the intersection of major trading routes. 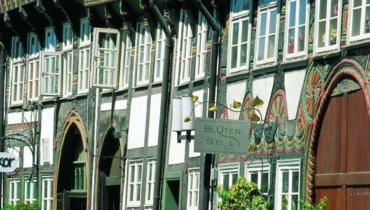 The Hanseatic town has been able to preserve its historic timber-framed character virtually undamaged to the present day. Einbeck’s wealth, acquired through its beer brewing activities, can still be appreciated today at every turn. Around 1600 there were more than 700 houses licensed to brew beer. The wide arched gateway of these buildings, through which the town brewing vessel was once driven, is testimony to their former use. The imaginative ornamentation and carvings on many of the 400 timber-framed buildings (of which more than 120 are late Gothic and Renaissance), the partially preserved town fortifications with defence towers, ramparts and ditches or the churches that are well worth a visit, vividly document Einbeck’s past. Germany’s earliest dated choir stall (1288) in the Minster of St. Alexander, the museums with their interesting historical exhibits and special exhibitions – for example, a collection of rare historical bicycles – as well as numerous craft shops offer further attractions. There’s plenty to keep you entertained. Einbeck hosts a variety of events such as the Einbeck Owl festival, beer barrel rolling or the Einbeck music night. The tourist information centre is happy to provide you with information on current events. After a stroll through the historic old town with its richly decorated and colourful timber-framed houses enjoy a tasty meal in one of the many cosy restaurants. 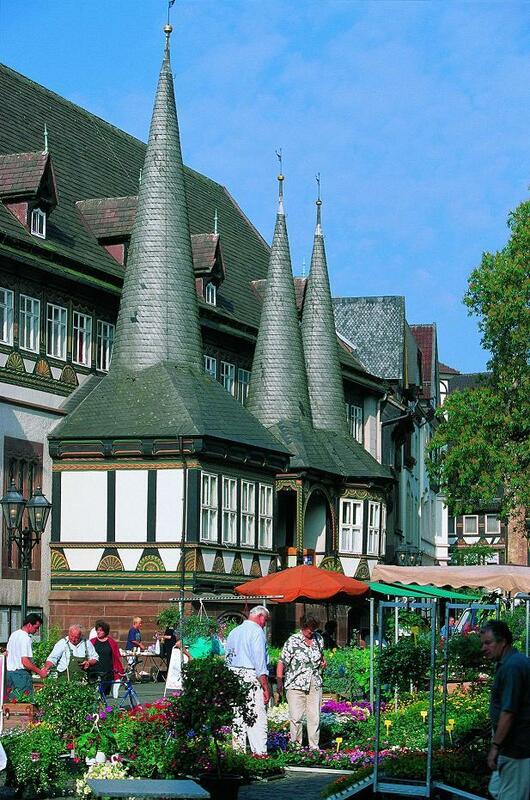 Einbeck’s broad range of quality hotels, guest houses and holiday apartments entice you to stay longer. Enjoy relaxed shopping and a stroll through the town centre with its historic setting. Explore the beautiful historic surroundings either by bicycle or by car. The 700 year old Hanseatic town that has given its name to bock beer, is an ideal tourist base for trips into the nearby Harz mountains or to the Weser river. Decorative carvings and grotesque faces adorn the facades of the late Gothic patrician houses. The imposing choir stall of the majestic Gothic Minster. There’s a lot to see and do in our historic old town. 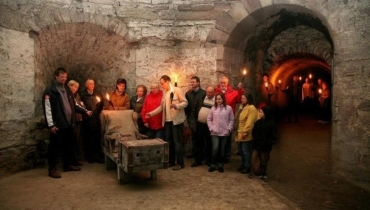 For example, Einbeck offers a range of visitor programmes: “classic” and themed guided tours as well as factory tours. These are also available in a number of foreign languages. The following sample selection demonstrates that Einbeck has something to offer to suit everyone’s taste: from 15 April to 31 October the Einbeck town guides await you daily from Tuesday through Friday to take you on the “Public Guided Tour”. 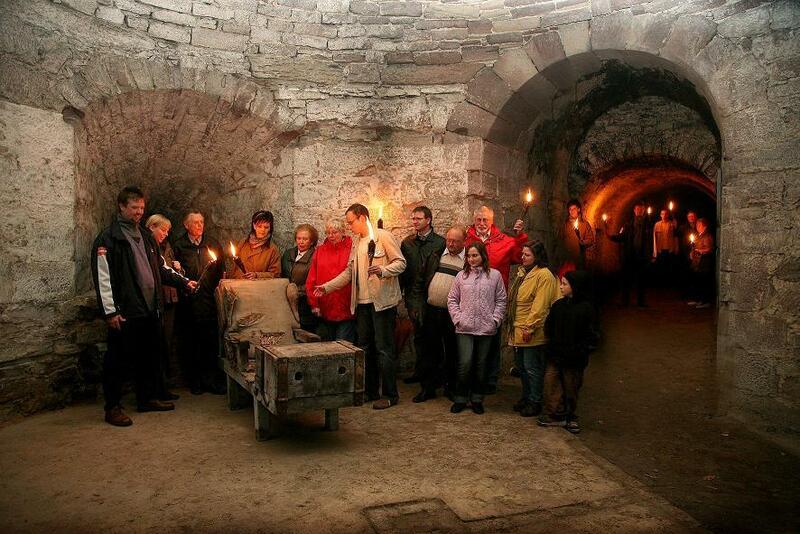 This tour can also be booked under the title “A Walk through the Historic Old Town” available throughout the whole year as is the case with all tours. Experience the magical process of indigo dye printing at first hand by visiting Einbeck’s 350 year old dye printing works where material is still hand blocked today. The programme “Light Beer and Dark Shadows” is a special evening tour which allows the visitor access to premises otherwise not open to the public. There are special “School Tours” dedicated to school pupils. For cyclists there is a “Guided Bicycle Tour” around Einbeck. Special themed tours shed light on the “Everyday Life of Women in the Middle Ages” or the life of the first “mail order tycoon” “Stuckenbrok”. In 2006 the town museum opened its Wheel House. The outstanding collection of historic bicycles is linked to the latest trends in the cycling scene through an innovative display. Visitors are be able to marvel at, try out and experience a multitude of exhibits on show throughout more than 250 m² spread over 17 new exhibition rooms. 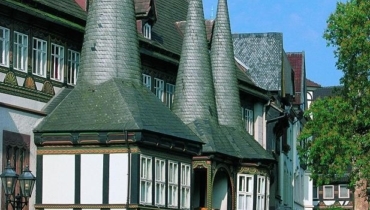 Einbeck’s tourist information centre offers a number of packages, guided tours and factory visits. You can find detailed descriptions of all the tours in our comprehensive brochure. You can either download the brochure from the website www.einbeck.de or we will gladly send you a copy if you prefer. 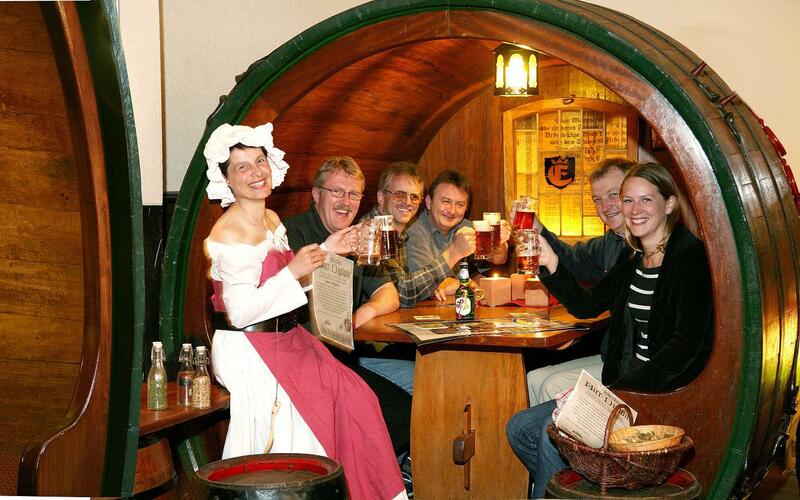 Here are just some of the tours available: The 2.5 hour “Einbeck Beer Certificate” is a package popular with groups. This package offers edutainment by teaching participants about the history of beer. 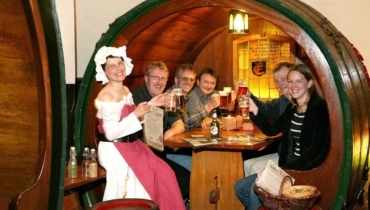 After a guided tour through the old town you can sit back and enjoy a talk on the history of beer, beer traditions and beer brewing whilst sampling three types of Einbeck beer in a cosy pub. You can test your newly acquired knowledge in a beer quiz. This package also includes a souvenir gift of a beer tankard and informative literature. For groups who have less time at their disposal we recommend the “Short Einbeck Beer Presentation”, a short talk on beer history including samples of two varieties of Einbeck beer. The “Einbeck Beer Tasting” is a particularly flavoursome event. In addition to sampling a variety of beers the package includes a hearty buffet and an appearance by a “legendary” figure. Both programmes are ideal for larger groups. Visitors who would like to find out how Einbeck beer is brewed today can book a “Brewery Tour” of the Einbeck brewery through the tourist office. This programme also includes beer tasting and a guided tour of the town. 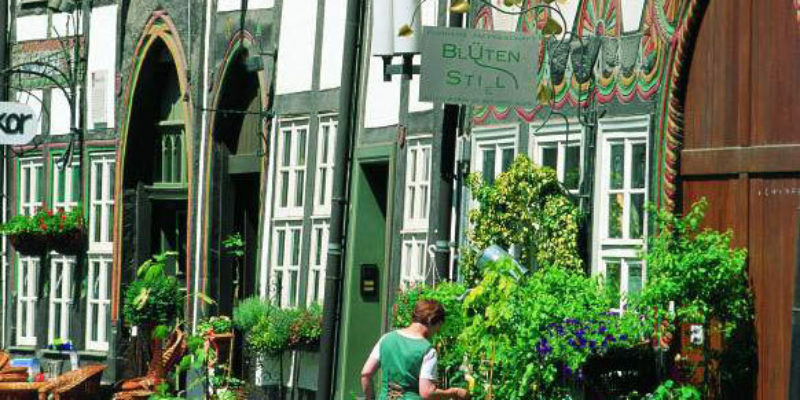 If you are planning a longer stay or a weekend break in Einbeck the tourist information centre offers an attractive selection of exciting themed packages, for example “Timber Framed Houses and Beer” or the “Bock Beer Weekend”.